The Flock is ranked in the 4th percentile of games scored on OpenCritic. 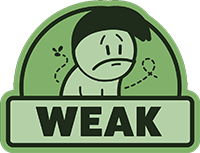 It's so frustrating playing a game with such an interesting premise that fails to capitalize on its potential. 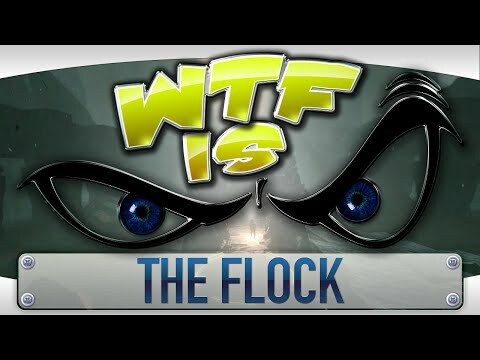 The Flock is unfortunately doomed to be one of those games people put in their "Wasted Potential" lists. With over 200,000,000 lives for people to lose, it's going to be approximately forever before we see whatever happens at the end. The Flock is a promising idea dressed in the blandest of clothes. It's damning that I was convinced I was doing an Early Access impressions piece until I looked and realized the game had been released two weeks ago. This lack of content and polish is acceptable when there's an implicit promise of more to come, but aside from a nebulous end segment that may take literal years to reach, this is all The Flock is and will ever be. The Flock attempts to create something unique by giving it a limited shelf life,however the game has such little content that the ticking timer of player lives will probably never be reached. While Vogelsap likely anticipated more interest in their project, something will have to change before this mess of a multiplayer game goes from bad to an outright lie.